I am a native Texan who offers my clientele the utmost in market knowledge, personal attention and service in Port Aransas, North Padre Island and the Corpus Christi area. I assist my clients and make the process as seamless as possible. My values are honesty, ethics, hard work and I always put my clients best interest first. Success is a result of that commitment. I use technology and cutting edge marketing tools to save time. 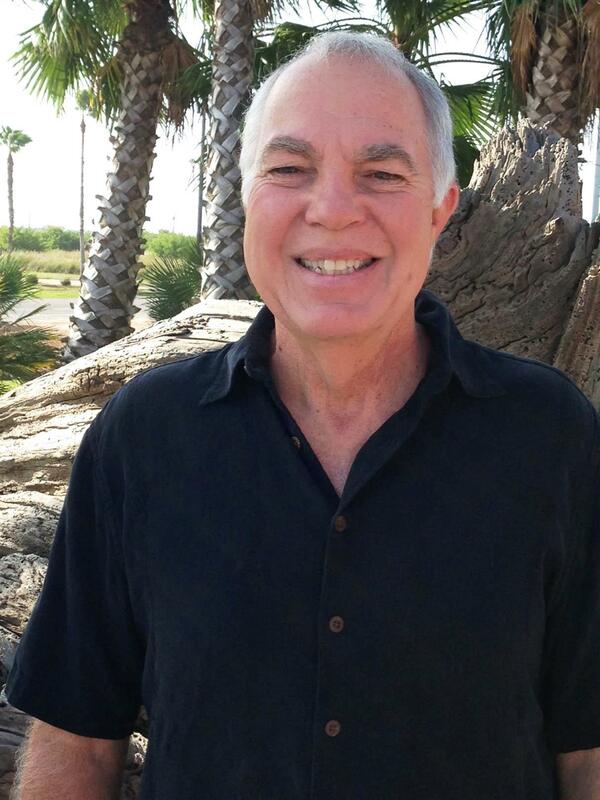 I was born and raised on the Gulf Coast, attended the University of Houston, with major in Psychology, have been a commercial charter and sail boat captain for over 30 years and a Realtor since 2003. When not working with clients, you will find me surfing, paddle boarding, sailing, fishing and spending time with my wife and best friend, Susan.